The North Carolina Biotechnology Center helps make connections and provide support for our state's biotechnology industry. The North Carolina General Assembly funds the Biotechnology Center as a private, non-profit organization dedicated to biotechnology development. Below is a listing of upcoming grant opportunities offered through partners of the Biotechnology Center. If you have any special funding requests, or wish to be added to a distribution list for regular grant opportunities, please send a note to julie_king@ncbiotech.org. 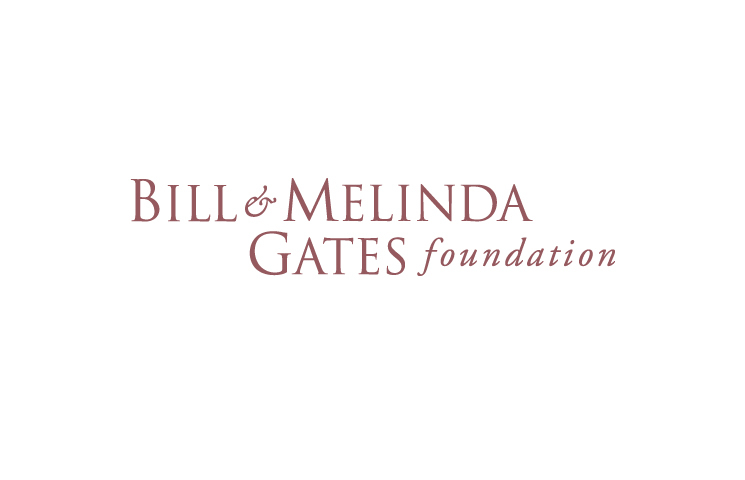 Description: Gates Foundation recognizes that innovation in the delivery of vaccines can take many shapes. Rather than limit what innovation can mean, they welcome a diverse array of ideas. As long as the innovation has resulted in tangible health impact related to vaccine delivery, it is eligible for consideration. Impact — the nominee should have achieved significant improvements in the prevention, control, or elimination of vaccine preventable disease. Innovation and creativity — the nominee should have applied imaginative and pioneering approaches to overcome difficult challenges to immunizing children and achieving impact. Scale — the nominee's innovation should be at scale or suitable to be implemented at scale within the nominee's country and around the world. Award Amount: $250,000, featured on Gates Foundation website, and personally acknowledged by Gates Foundation leadership. Eligibility: It is open to individuals from any disciplines who work on delivery of vaccines. Candidates from academic institutions, governments, health care facilities, research institutions, non-profit organizations and for-profit companies may be nominated. Description: NSF seeks to develop and nurture a national innovation ecosystem that builds upon fundamental research to guide the output of scientific discoveries closer to the development of technologies, products and processes that benefit society. 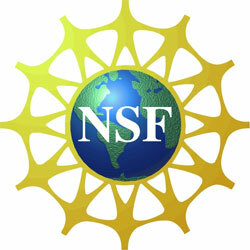 In order to jumpstart a national innovation ecosystem, NSF is establishing the NSF Innovation Corps (NSF I-Corps). The NSF I-Corps' purpose is to identify NSF-funded researchers who will receive additional support - in the form of mentoring and funding - to accelerate innovation that can attract subsequent third-party funding. 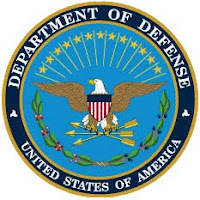 The purpose of the NSF I-Corps grant is to give the project team access to resources to help determine the readiness to transition technology developed by previously-funded or currently-funded NSF projects. The outcome of the I-Corps projects will be threefold: 1) a clear go/no go decision regarding viability of products and services, 2) should the decision be to move the effort forward, a transition plan to do so, and 3) a technology demonstration for potential partners. WEBINAR: A webinar will be held on the first Tuesday of every month, beginning in August 2011 to answer questions about this program. Details will be posted on the I-Corps website as they become available. Award Amount: Award size will not exceed $50,000; duration of each award is 6 months. Description: The Sustainable Energy Pathways solicitation calls for innovative, interdisciplinary basic research in science, engineering, and education by teams of researchers for developing systems approaches to sustainable energy pathways based on a comprehensive understanding of the scientific, technical, environmental, economic, and societal issues. The SEP solicitation considers scalable approaches for sustainable energy conversion to useful forms, as well as its storage, transmission, distribution, and use. The following Topic Areas illustrate the broad scope of sustainable energy interest areas of this solicitation: Energy Harvesting & Conversion from Renewable Resources; Sustainable Energy Storage Solutions; Critical Elements & Materials for Sustainable Energy; Nature-Inspired Processes for Sustainable Energy Solutions; Reducing Carbon Intensity from Energy Conversion & Use; Sustainable Energy Transmission & Distribution; Energy Efficiency & Management. Award Amount: The award size is expected to be up to $500,000/year for up to four years per proposal. Description: The OPD was created to identify and promote the development of orphan products. Orphan products are drugs, biologics, medical devices, and medical foods that are indicated for a rare disease or condition (that is, one with prevalence, not incidence, of fewer than 200,000 people in the United States). Diagnostics and vaccines will qualify for orphan status only if the U.S. population to whom they will be administered is fewer than 200,000 people per year. The goal of FDA's OPD grant program is to support the clinical development of products for use in rare diseases or conditions where no current therapy exists or where the proposed product will be superior to the existing therapy. 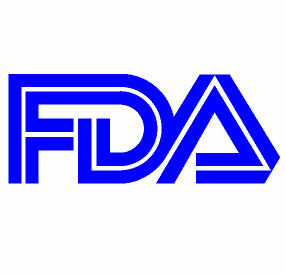 FDA provides grants for clinical studies on safety and/or effectiveness that will either result in, or substantially contribute to, market approval of these products. 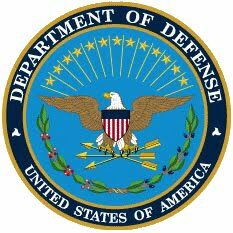 Award Amount: Phase 1 studies are eligible for grants of up to $200,000 per year for up to 3 years. Phase 2 and 3 studies are eligible for grants of up to $400,000 per year for up to 4 years. Please note that the dollar limitation will apply to total costs (direct plus indirect). Budgets for each year of requested support may not exceed the $200,000 or $400,000 total cost limit, whichever is applicable. Description: The goal of this program is to ensure the establishment of an educated and well-prepared STEM workforce. Funding is for organizations that improve the pipeline of students achieving STEM degrees. Target participants are students in primary and secondary schools, as well as colleges and universities. The Asheville Area Chamber of Commerce and Young Professionals of Asheville (YPA) are offering a new professional development opportunity to YPA members. Leaders on Board will provide a foundation for those interested in serving in a volunteer leadership capacity for a non-profit organization. Graduates of the training program will be connected with local non-profit organizations that have expressed interest in welcoming these leaders to their respective board of directors. Individuals or non-profit organizations interested in participating in Leaders on Board should visit www.ypasheville.org or contact president@ypasheville.org for detailed information on qualifications, training sessions and an application. Individuals interested in being considered for the program must be a member of YPA and complete and submit an application by October 20, 2011. Accepted participants into the program will be contacted upon review of submitted applications. 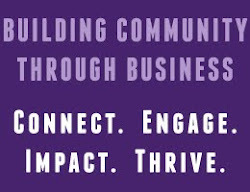 Young Professionals of Asheville (YPA), a program of the Asheville Area Chamber of Commerce, connects young adults in order to better lead and serve the greater Asheville community. YPA welcomes young professionals (21 – 40 years of age) living in Western North Carolina to join in activities and events focused on professional development, fostering connection and serving others.